Come and relax! 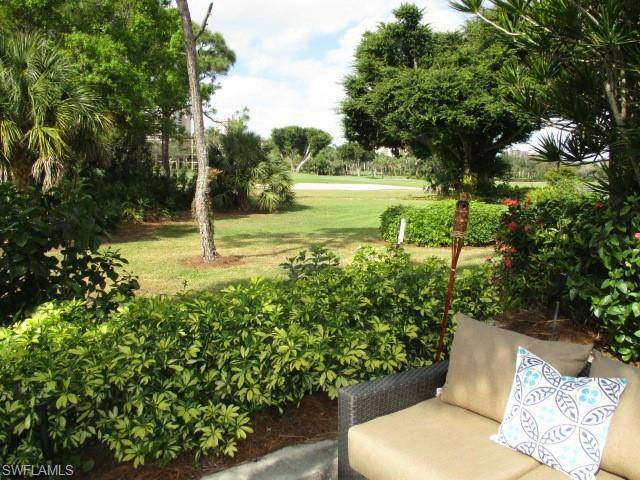 Beautifully furnished 2-story town home backs to the famous Pelican Bay Golf Course #9 and stunning western views! Spacious and comfy! 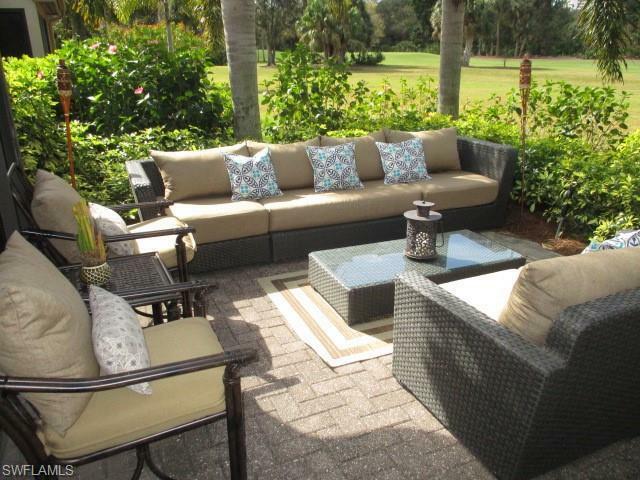 Enjoy beautiful Naples sunsets from the outdoor living room/patio surrounded by magnificent palms and hibiscus. Main floor features indoor laundry, fully-equipped kitchen, dining area, living room and master suite. Upstairs features two spacious bedrooms and full bath. 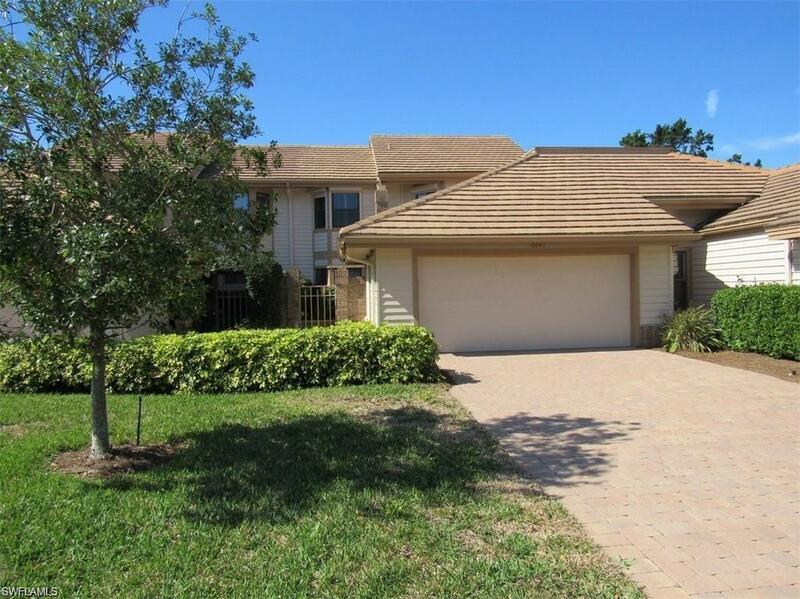 Friendly neighbors and wonderful community pool area just steps away. 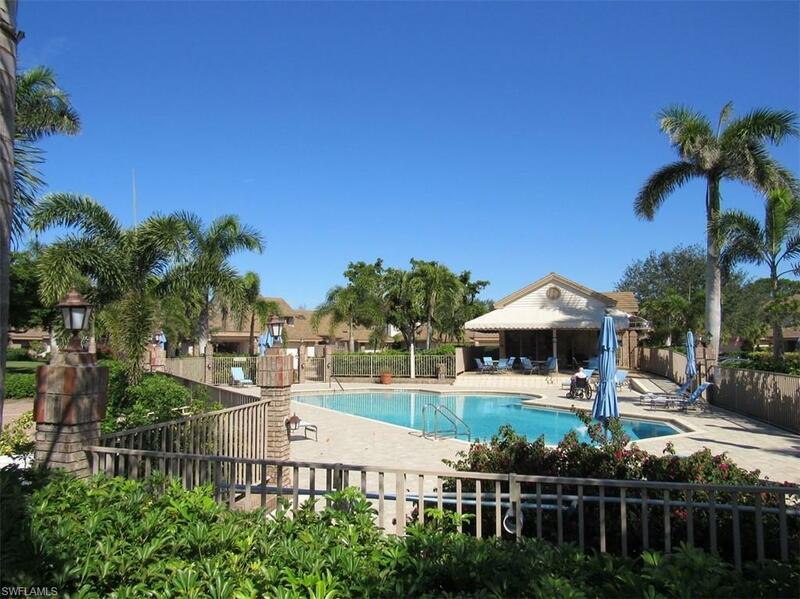 Pelican Bay offers 43 acres of parks, recreation areas, private beach, beachfront restaurants, facilities and boardwalks with a convenient tram system. Community center, fitness center with classes and spa services, two tennis complexes with a total of 18 courts and two beach accesses. Longer term leases can be negotiated.